Siegmund Excavation, Siegmund Landscape Supply, and Allied Rock celebrate community spirit with the citizens of the Santiam Canyon. Working in the Santiam Canyon is a point of pride for our company. Every day we witness communities coming together to improve their towns and support their fellow citizens. As a member of these communities, Siegmund Excavation and our sister companies, Siegmund Landscape Supplyand Allied Rock, are proud to celebrate community spirit alongside our fellow citizens by participating in events that are held throughout the summer. 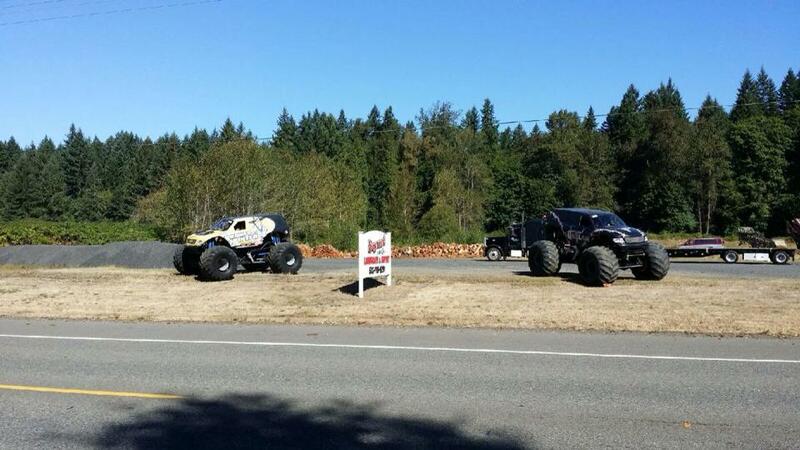 Give our team a wave when you see us at these area events. 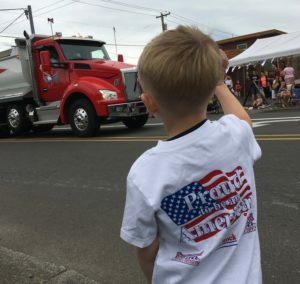 We started the summer as part of Stayton’s Annual Fourth of July Grand Parade, handing out “Proud to be an American” t-shirts and candy to the crowd. 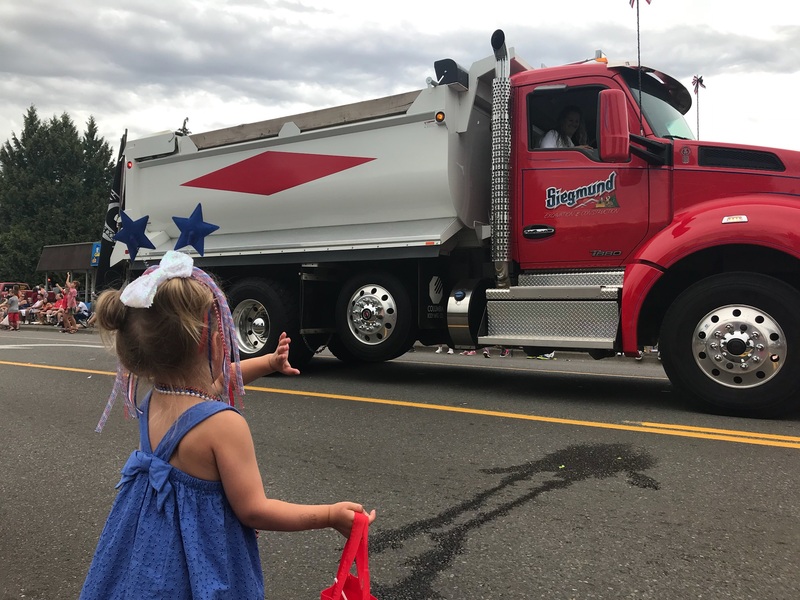 Siegmund drivers Jake Johnson and Scott Gormley joined in the parade, driving two of our dump trucks down Stayton’s Main Street. Saddle up, rodeo fans! The Santiam Canyon Stampedeis riding into town on Friday, July 20th with exciting Northwest Pro Rodeo action for everyone! 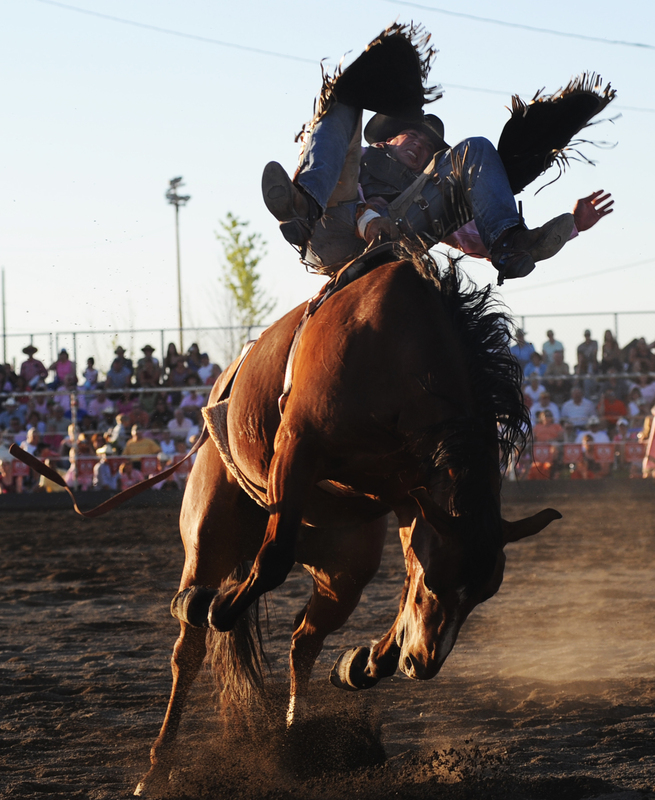 The two-day event has traditional competitive rodeo events like bullriding, barrel racing, and calf roping, plus more fun that is geared toward the youngest cowboys in the crowd, like Donkey Races, Jr. Barrel Racing and, everyone’s favorite; Mutton Busting! 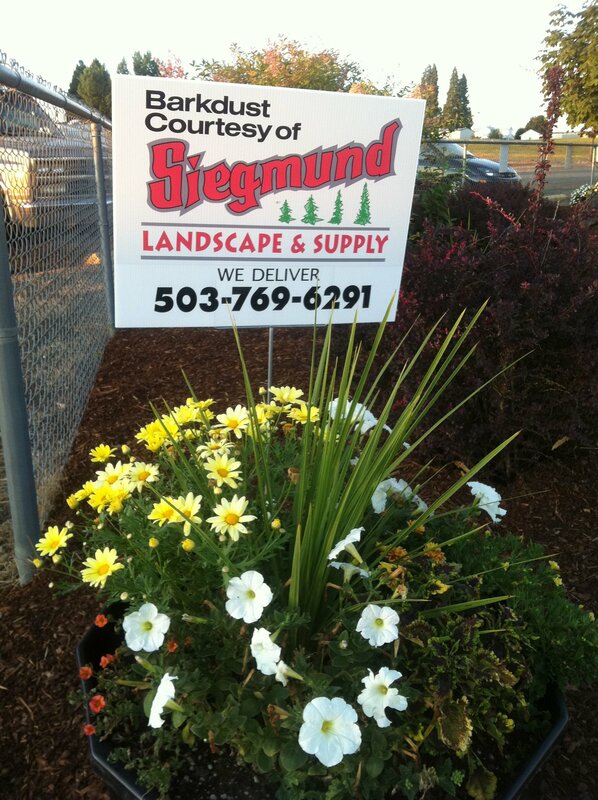 Look for Siegmund Landscape Supply signs around the grounds—we’re dressing up the Sublimity Harvest Festival Ground’s landscaping with products from our Barkyard. 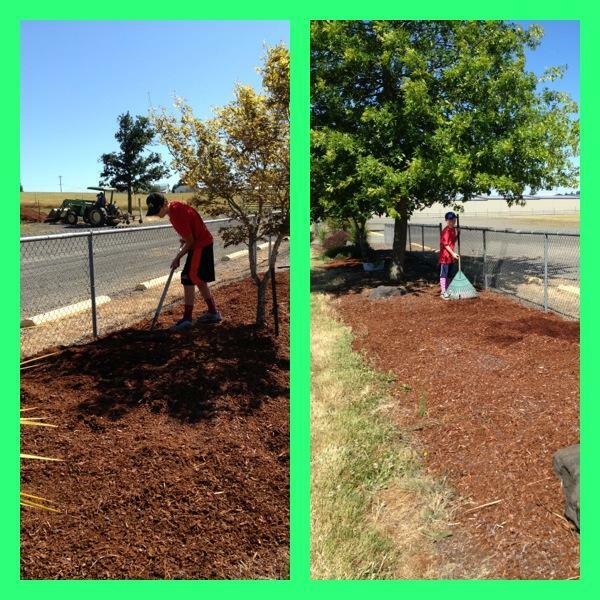 Volunteers take the lead in making sure the grounds look great for the event. 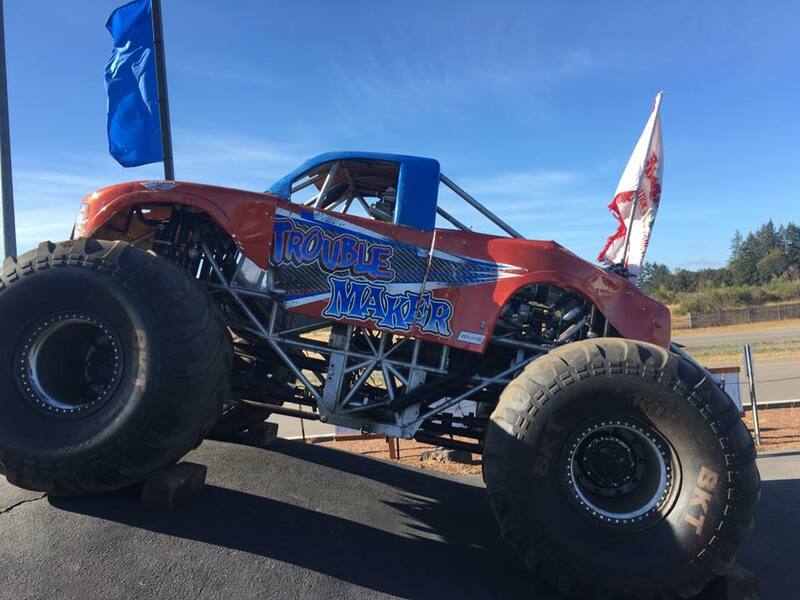 An engine’s roar is the call of the wild for those of us who love motor sports, and at the Sublimity Harvest Festivalthat love comes to life during the Monster Truck Rally. 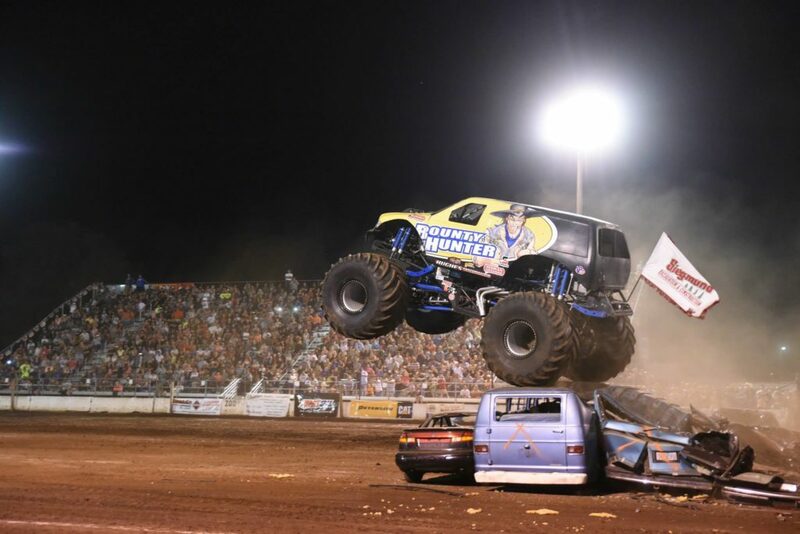 The three-day festival begins Friday, September 7th when attendees come out to cheer on their favorite Monster Trucks. A Fun Run and the annual parade are scheduled for Saturday, with pulling competitions later in the day. Sunday attendees can enjoy watching teams of horses show off their pulling power, and ATVs and tractors follow to show off what they can do in the arena. 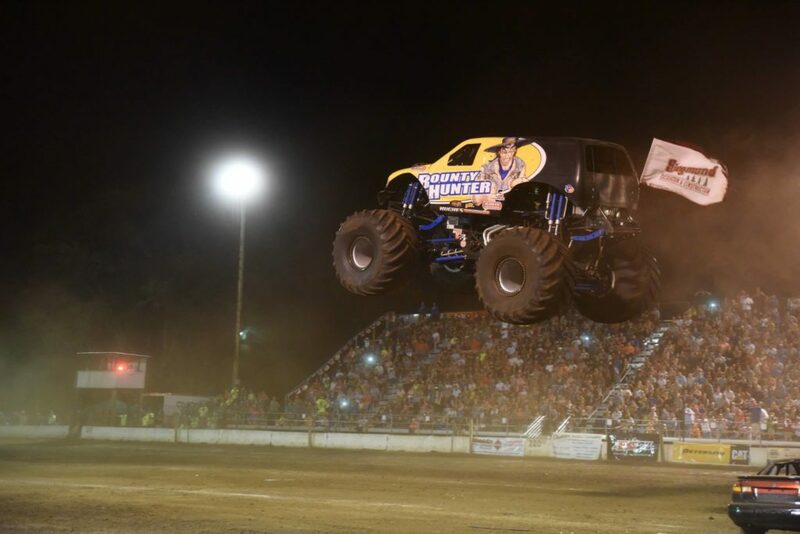 Once again, Siegmund Excavation is sponsoring one of the Monster Trucks and we invite you to join us in cheering on all the drivers as they thrill us with the raw power of their thundering engines! This summer join the Siegmund team to celebrate Santiam Canyon’s community spirit at these exciting events!